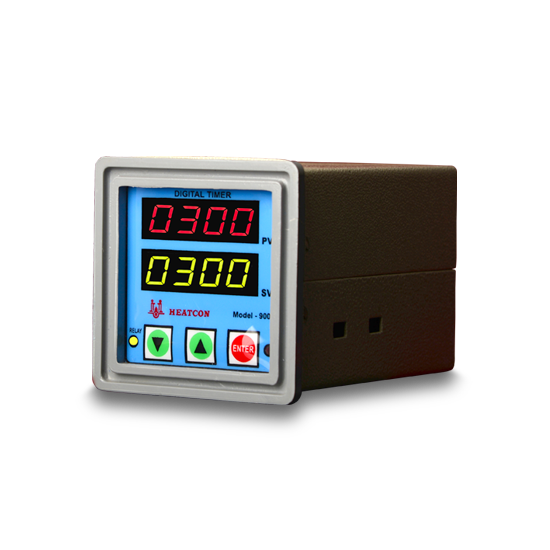 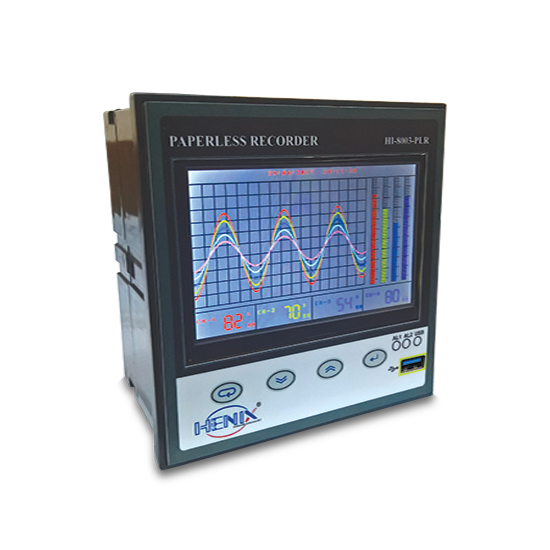 This instrument is designed to be used in large and fast production houses. 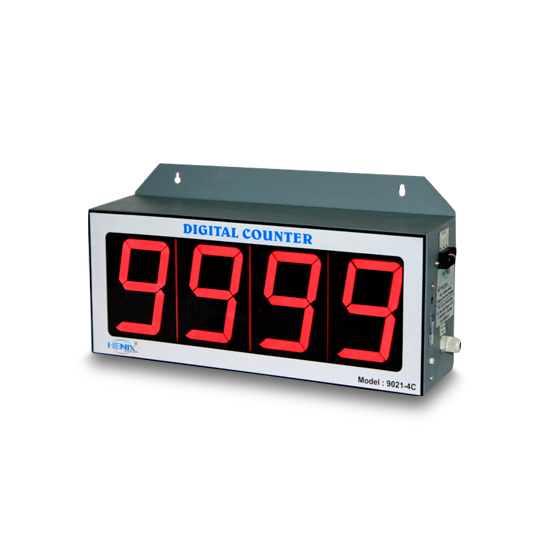 ½ inch Red display is used for displaying Current Time. 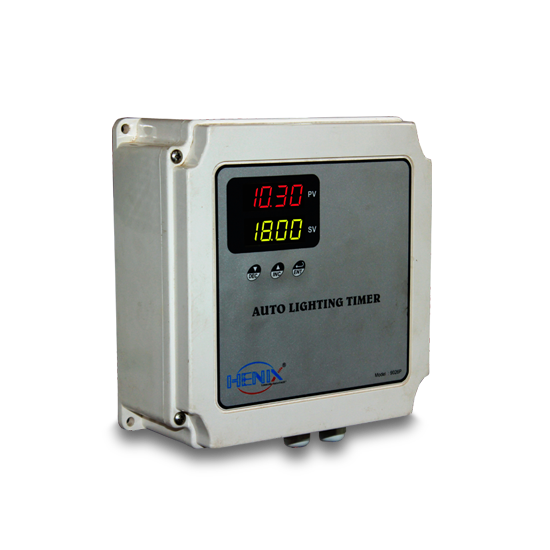 Special Timer for automatic lighting purpose. 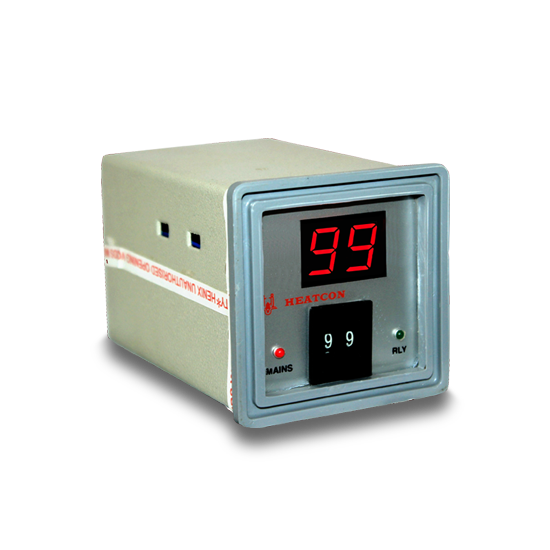 Size: 90 X 180 mm.